Our monitoring center is part of our Rockport office. The center is designed to meet the rigid standards required to maintain an Underwriters Laboratories (UL) listing. From Rockport, we provide customers with reliable monitoring 24 hours a day, 7 days a week. The dispatchers monitor the alarm systems for customers. They understand the signals received from protected homes and businesses and are trained to react by calling the premise, calling a designated third party or by calling the appropriate emergency responder. Our team also provides basic troubleshooting to help the customers arm or disarm their security systems. If necessary dispatchers will create service work orders or dispatch the on-call technician to assist in solving technical issues. When dispatchers receive a burglar alarm or residential fire signal, they will call the premises and try to verify the alarm. This helps save on nuisance alarms and avoids unnecessary emergency dispatches. By having a local monitoring center the customers are dealing with local people in the dispatch center who know our communities and are aware of what is happening in the area with weather, power outages or other issues that may affect the alarm system. While many alarm dealers mention that they provide monitoring for their customers, they usually subcontract to large, wholesale monitoring companies out of state. 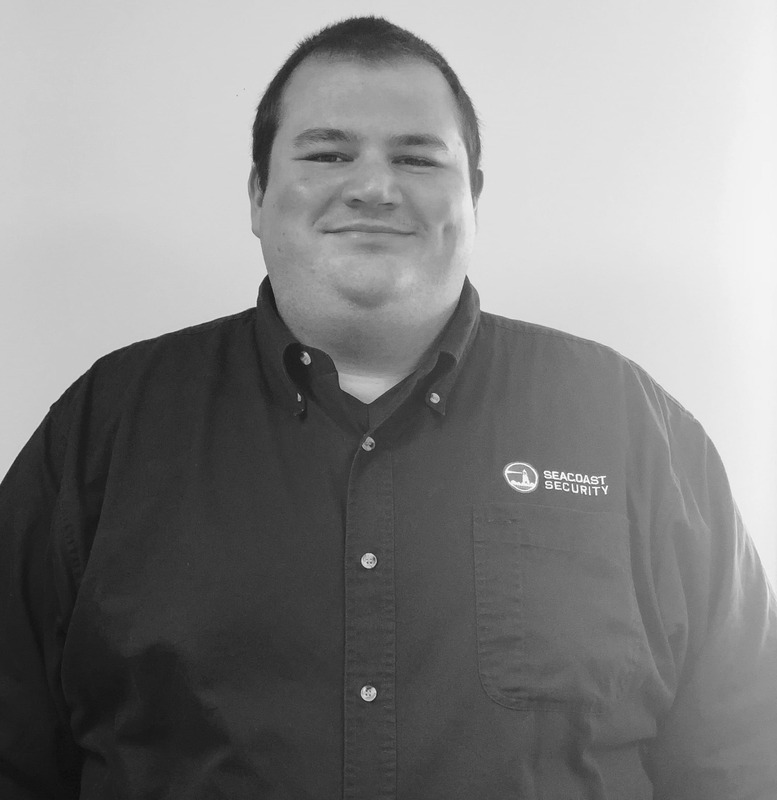 Kris started working for Seacoast Security in June 2009. He was hired Part-time but a few months later went full time on the overnight shift. Through his time at Seacoast he was promoted through the levels of Central Station from Supervisor and then Senior Supervisor to Central Station Manager. Kris’s passion is excellent customer service and making sure our customers have peace of mind. In his free time he is an avid Sports fan rooting on the Boston Red Sox and New England Patriots.